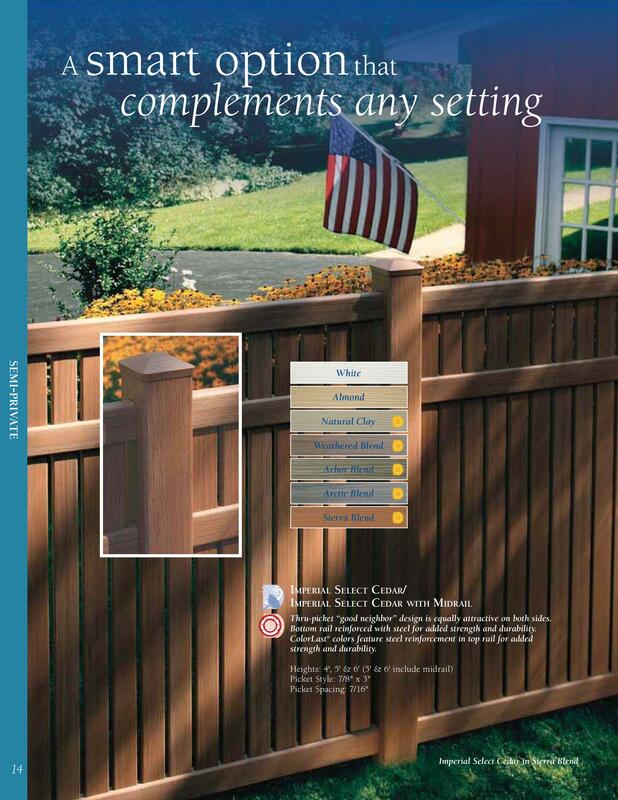 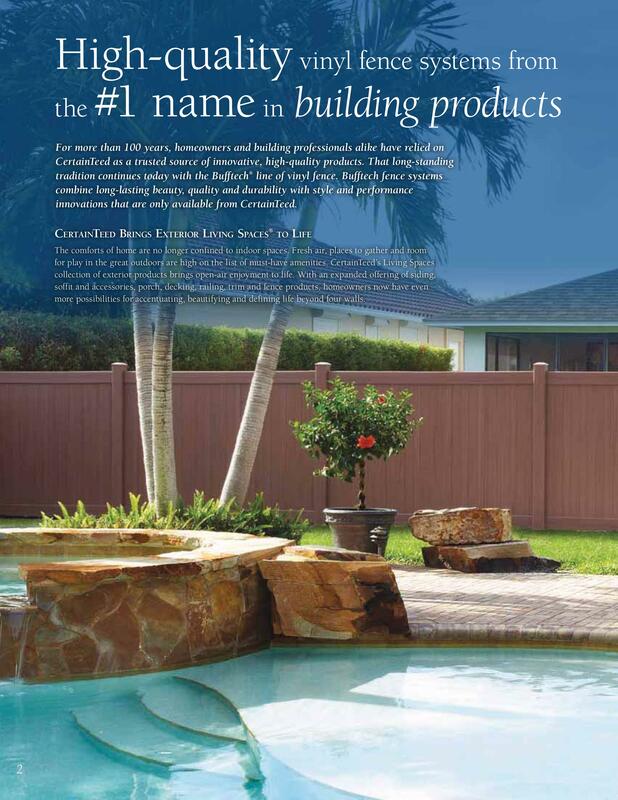 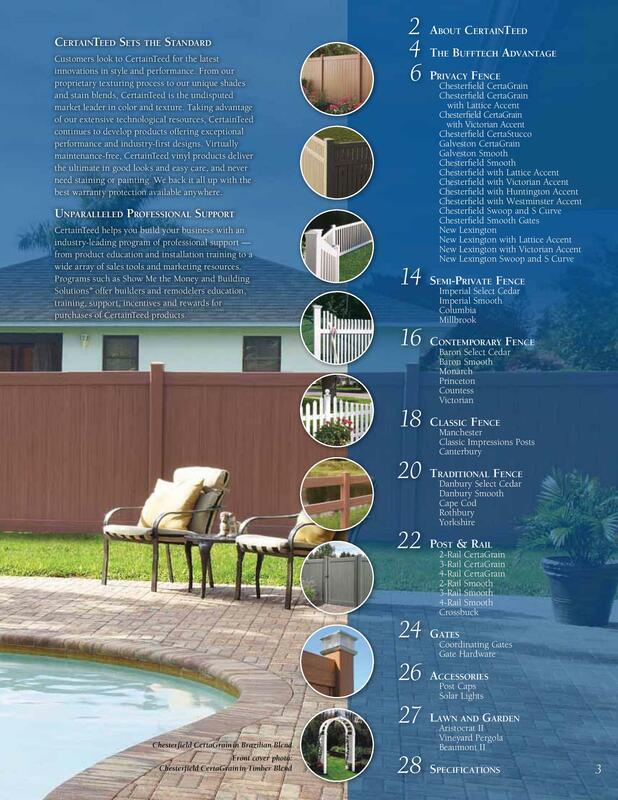 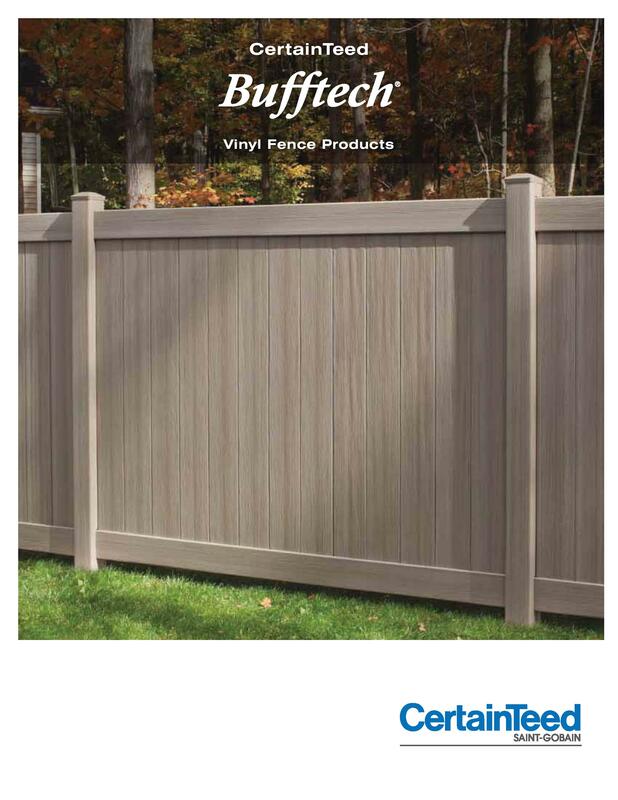 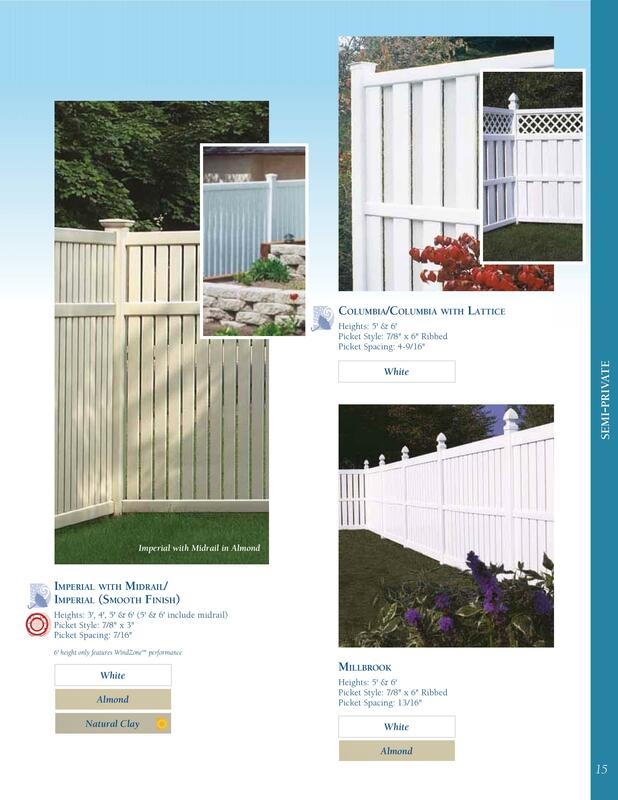 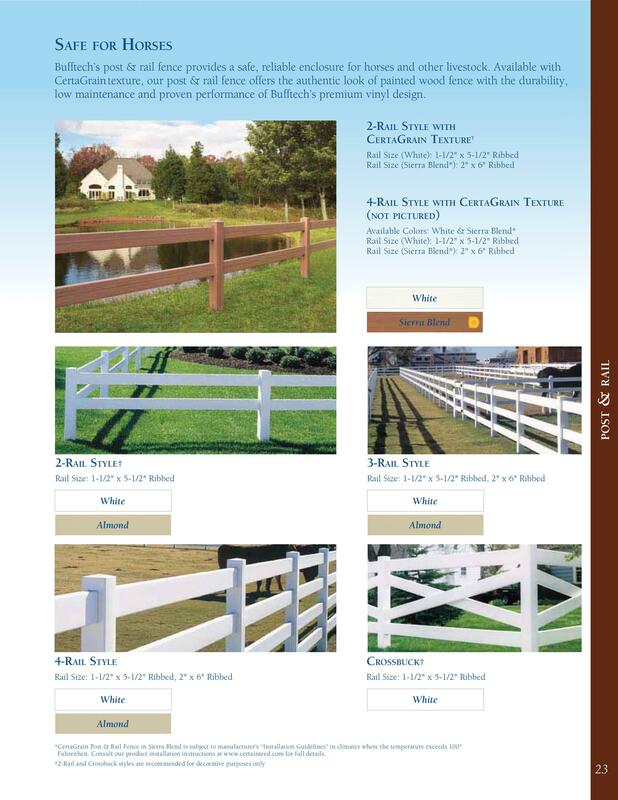 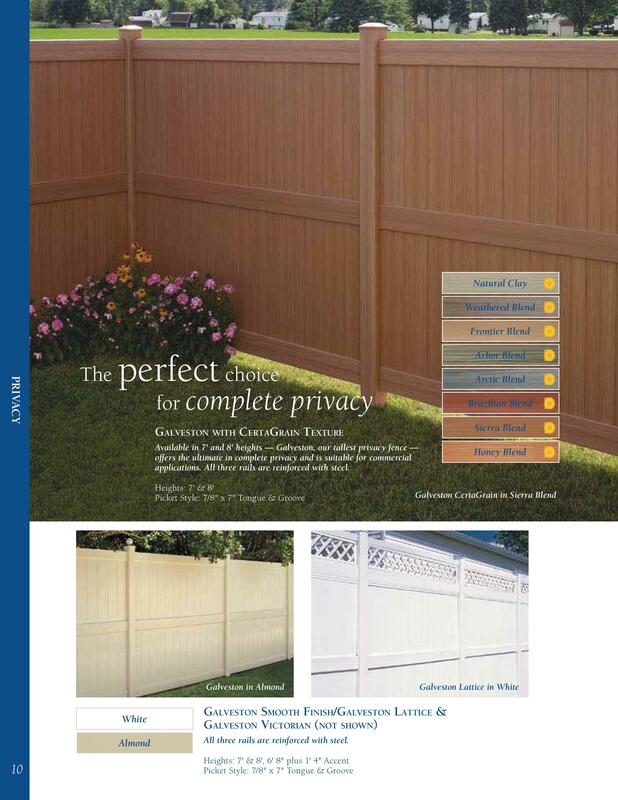 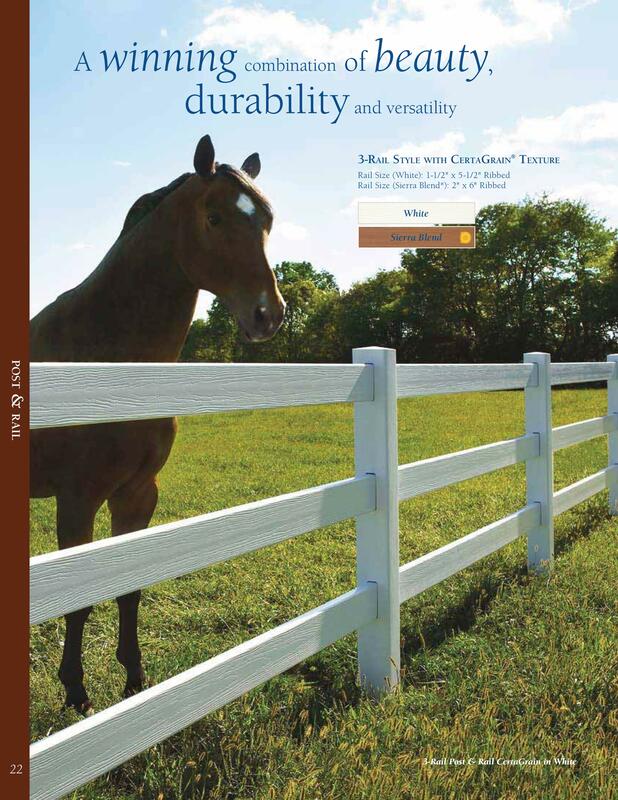 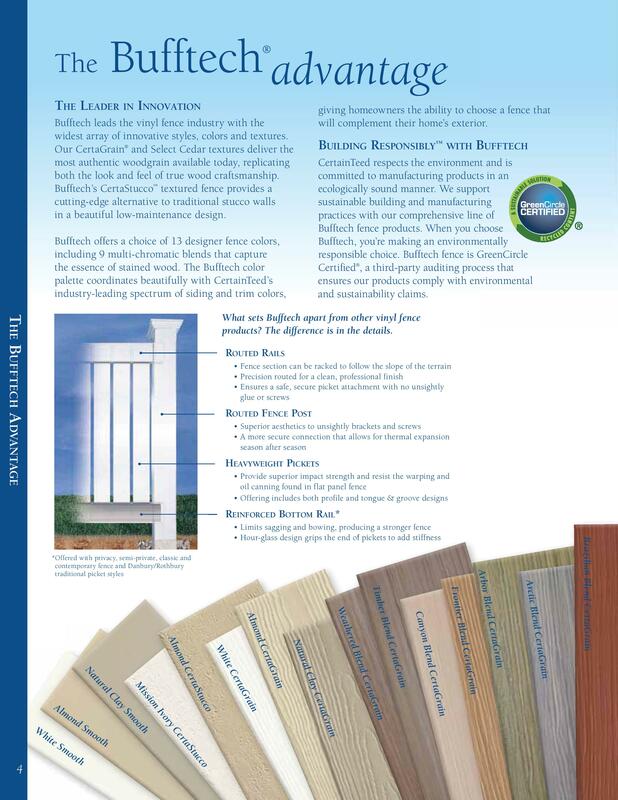 Our Bufftech vinyl fencing is distributed by CertainTeed. 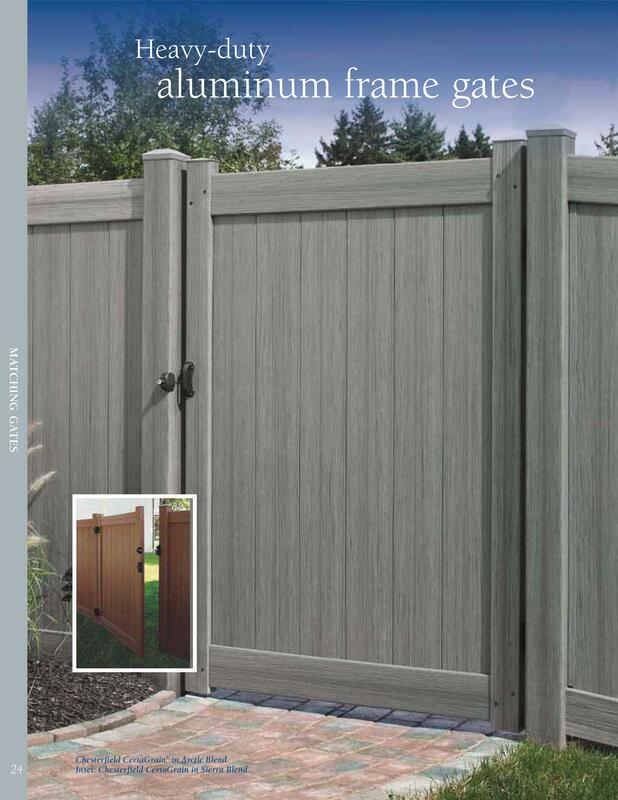 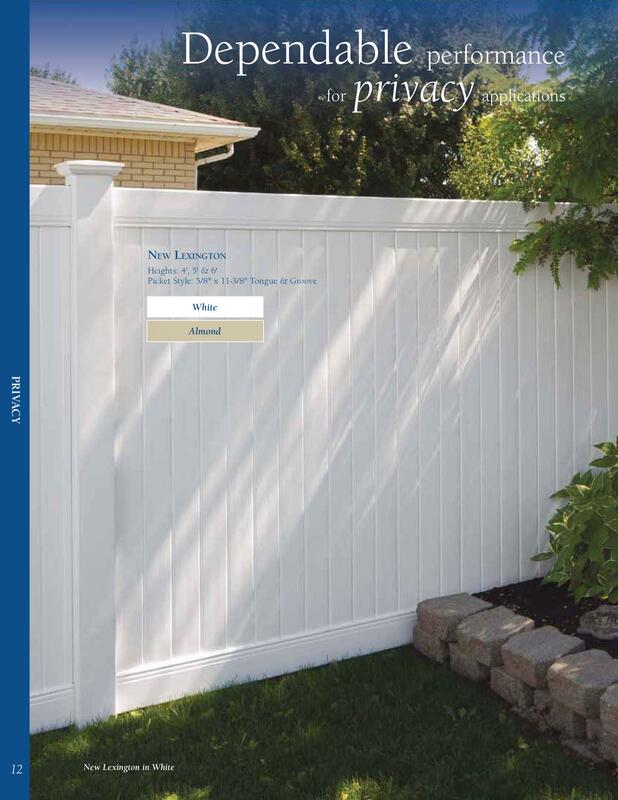 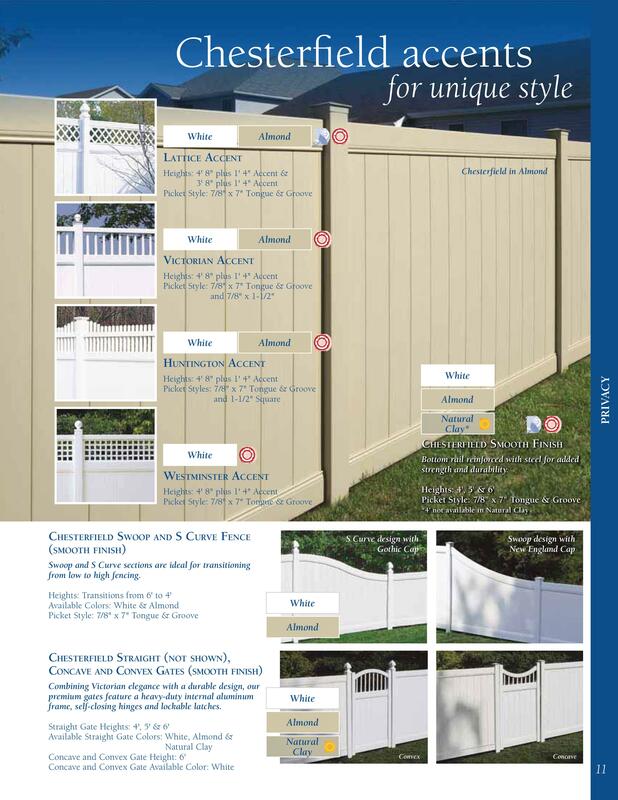 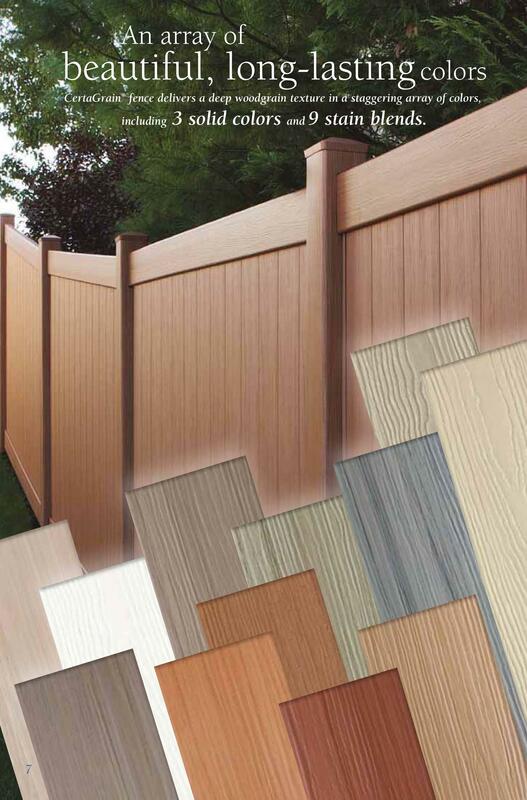 Vinyl fencing is very easy to clean and comes in a variety of heights, textures and colors to suit your needs. 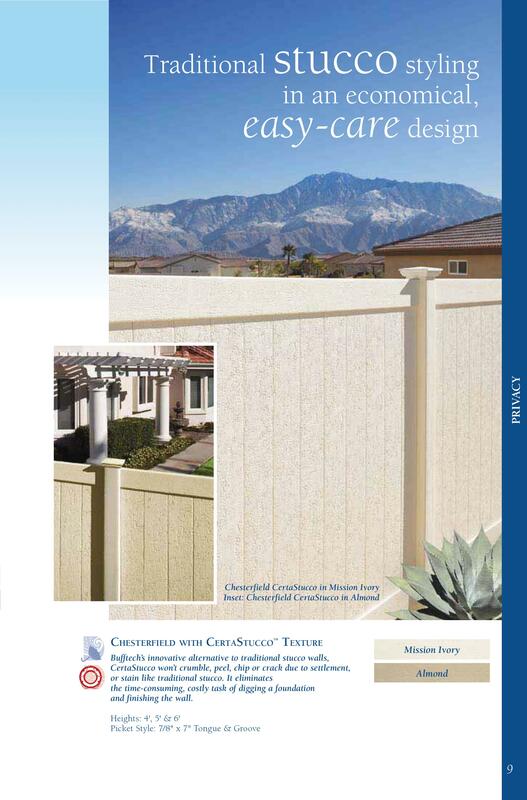 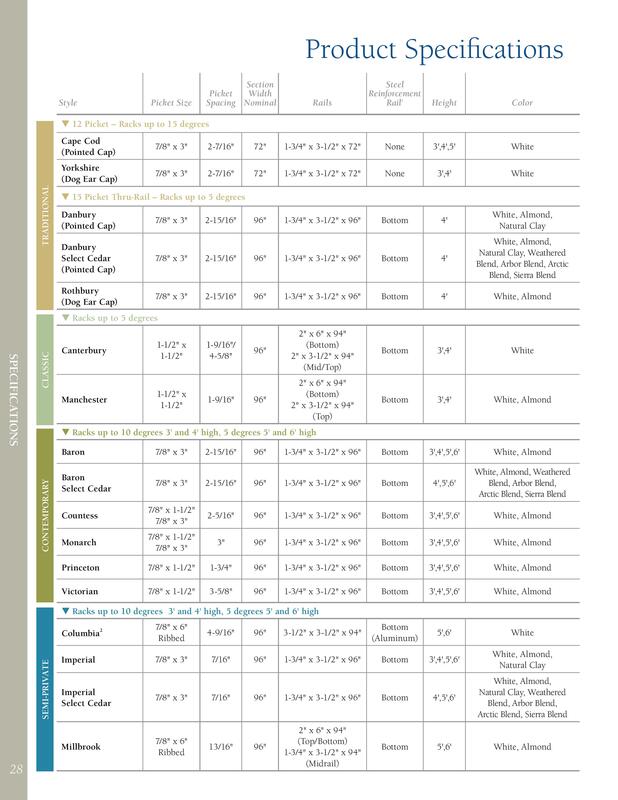 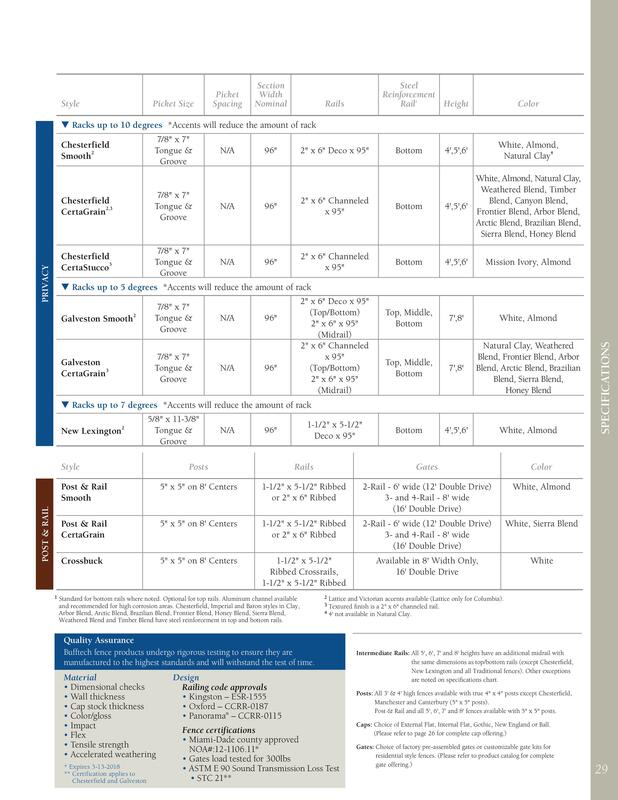 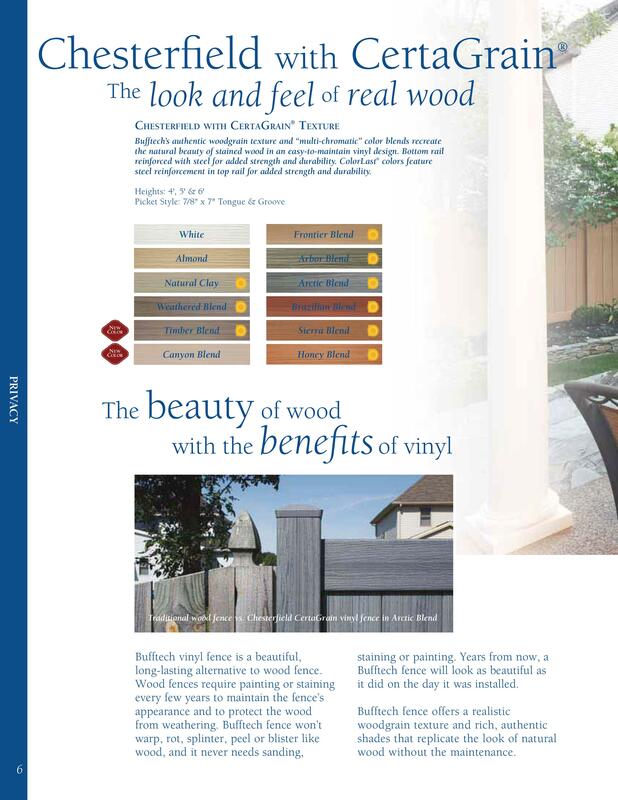 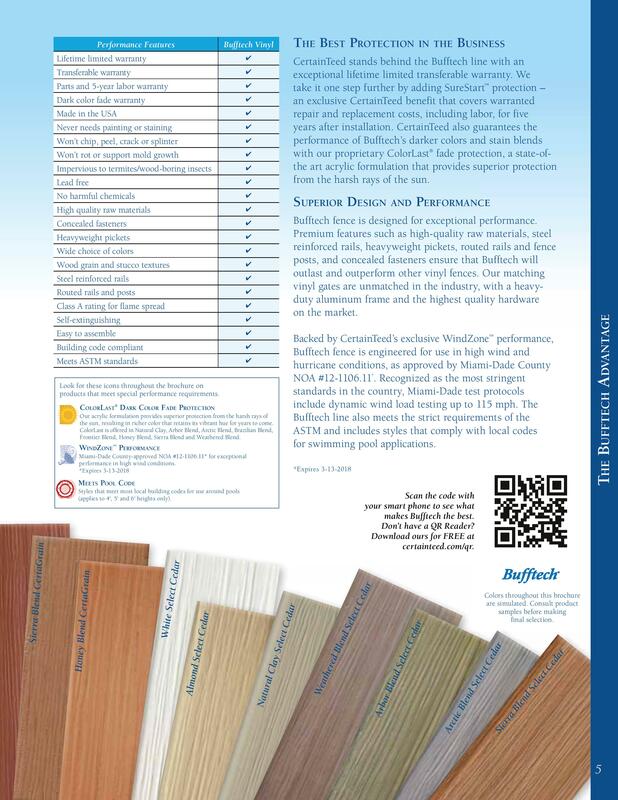 To see available products, view the brochure below. 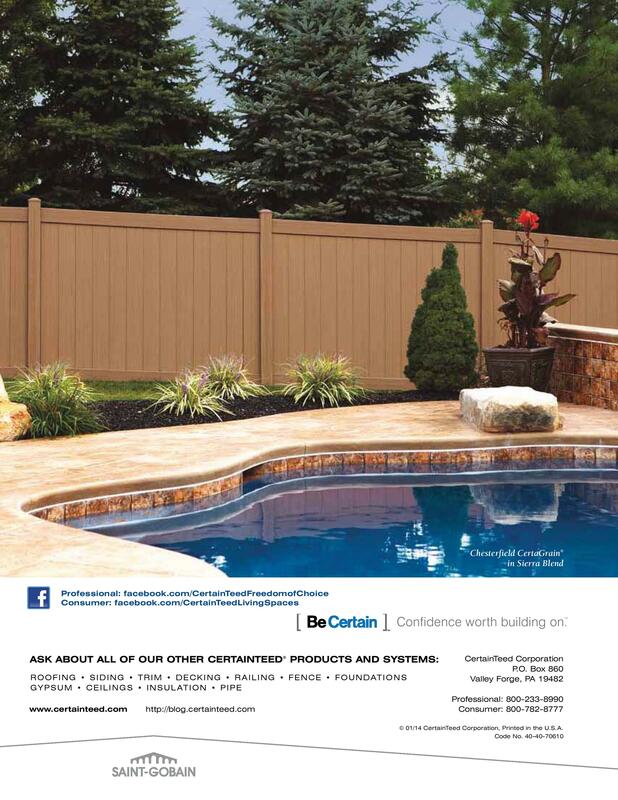 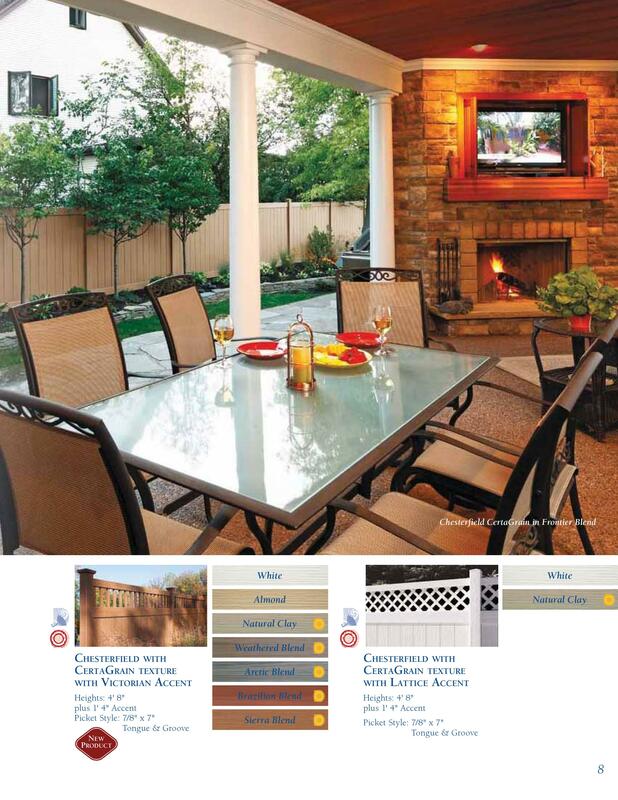 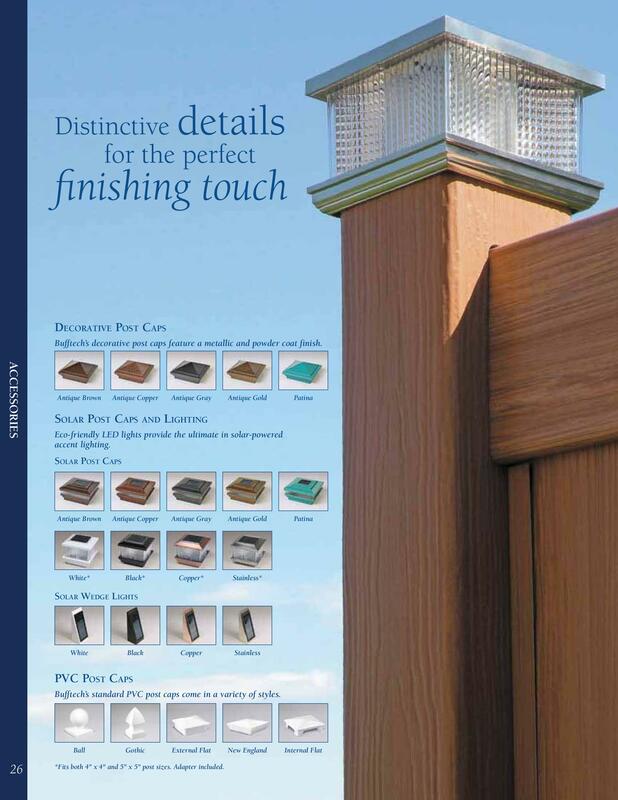 For more product brochures, visit the CertainTeed website. 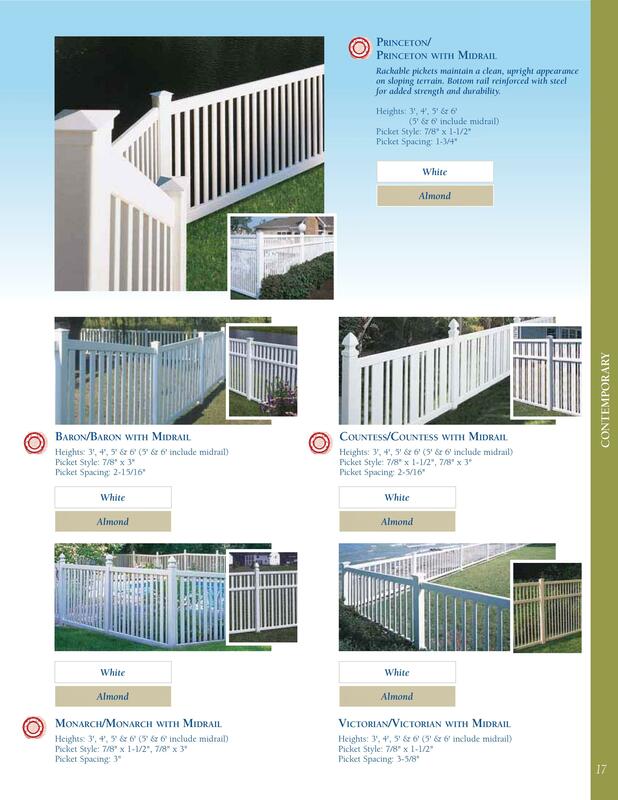 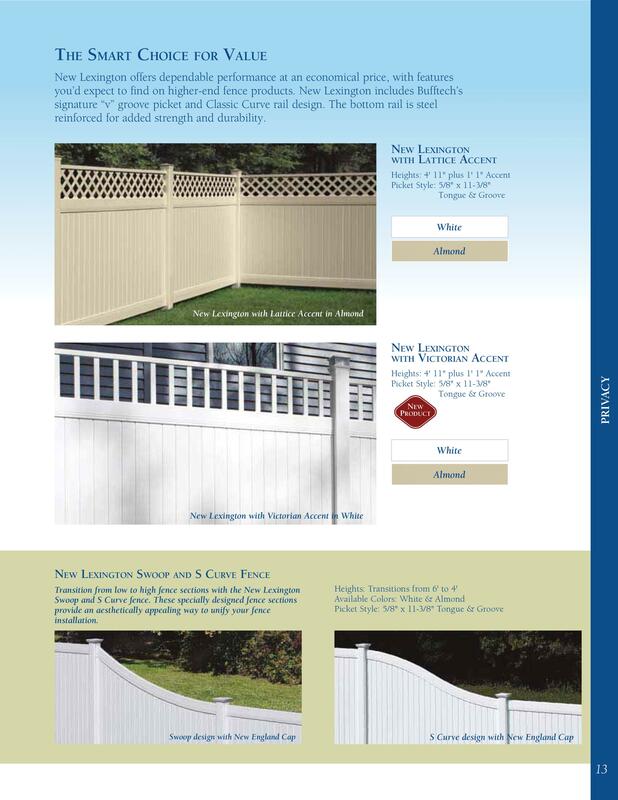 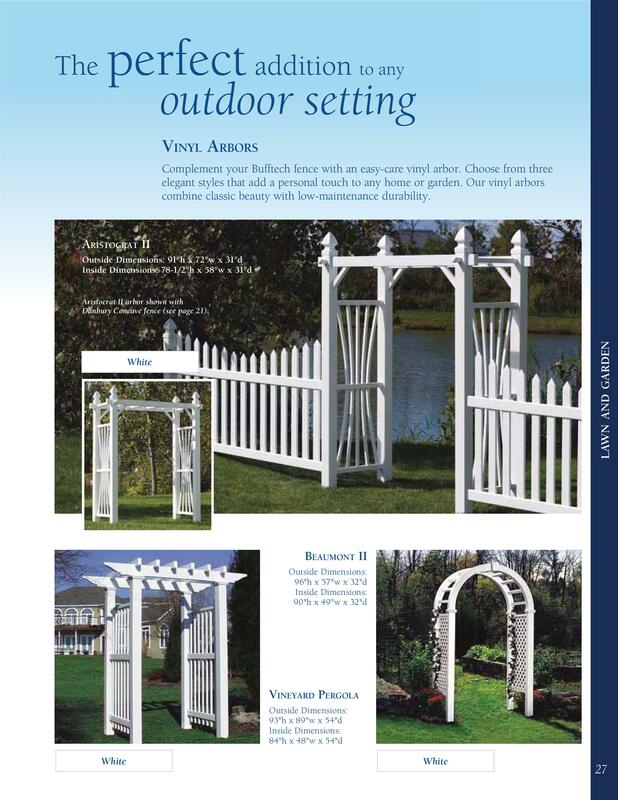 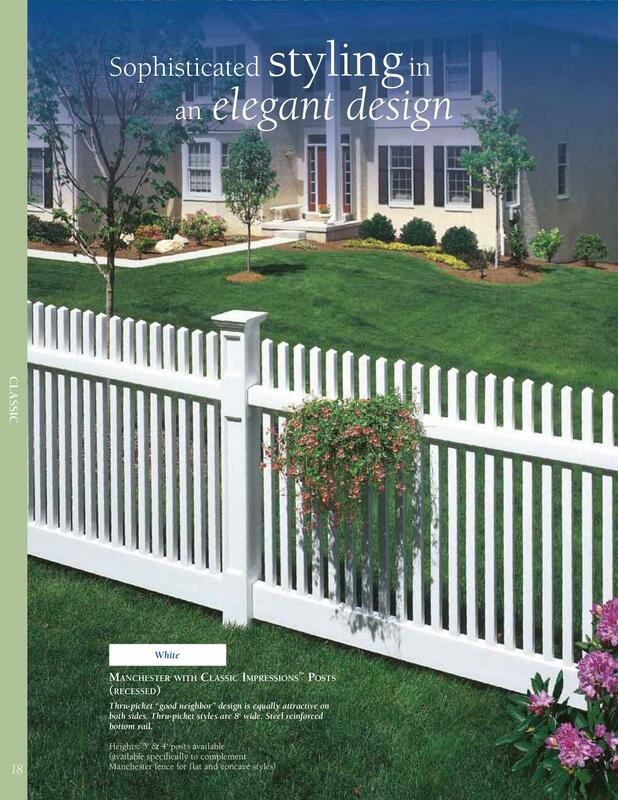 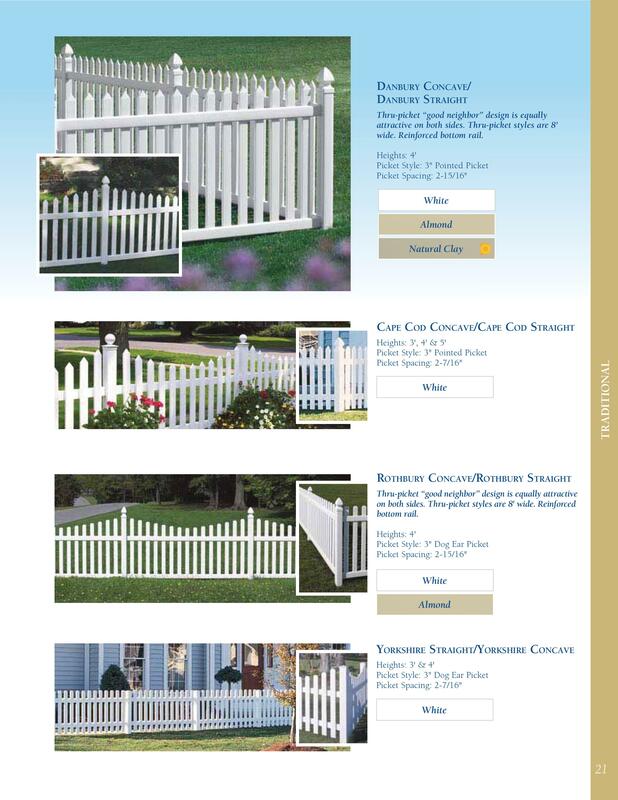 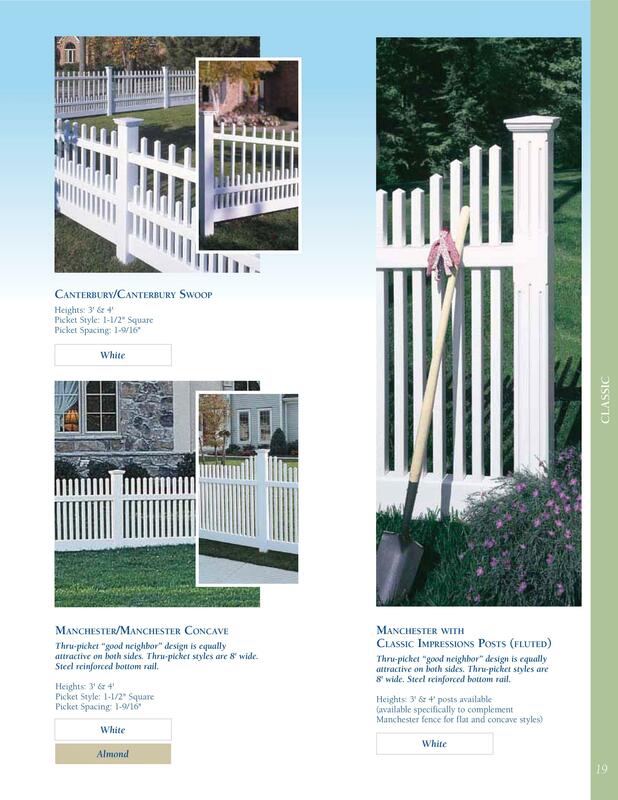 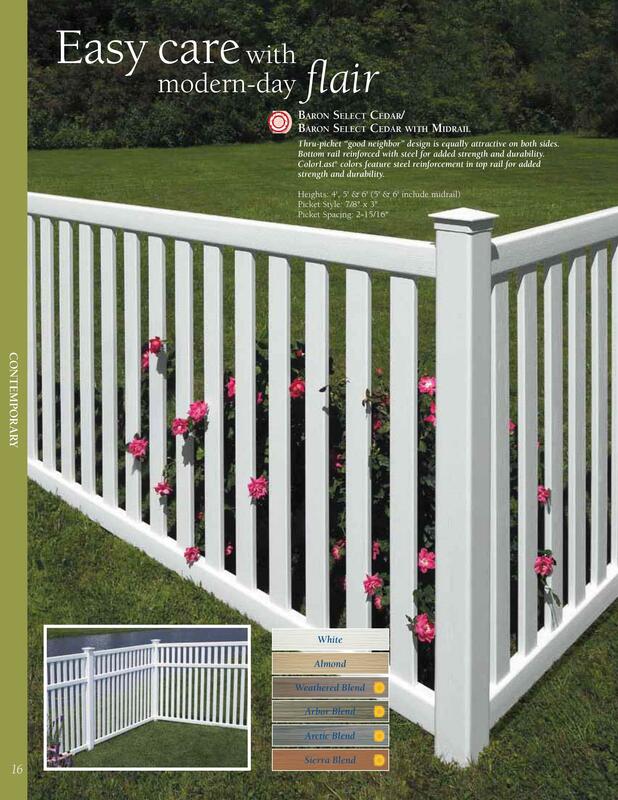 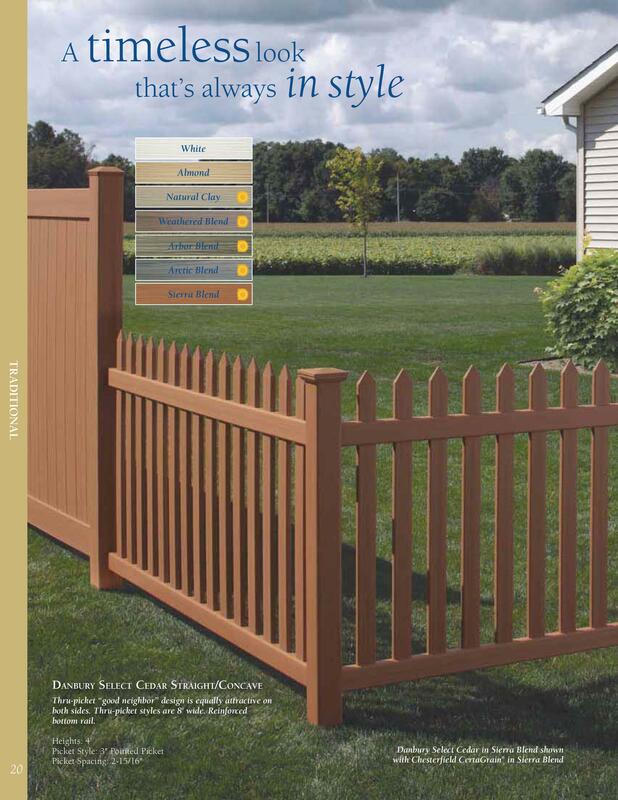 To set up an estimate, email us at elwerfence@woh.rr.com or call 419-221-2511.